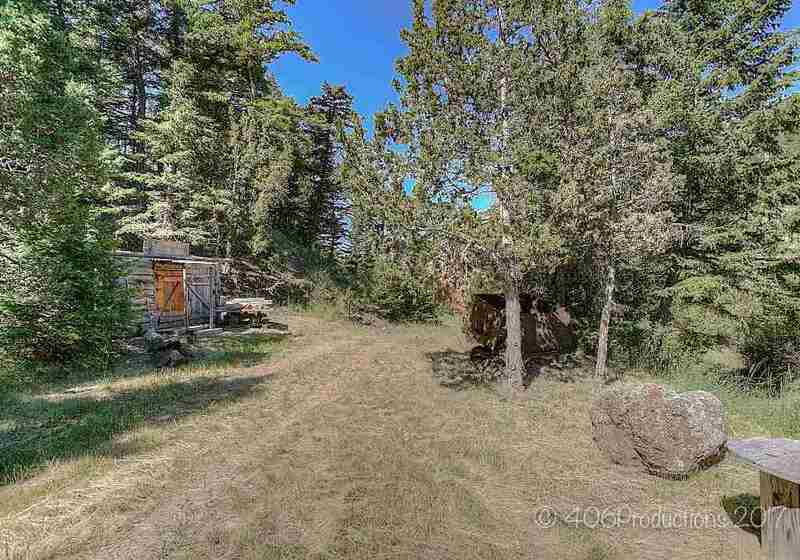 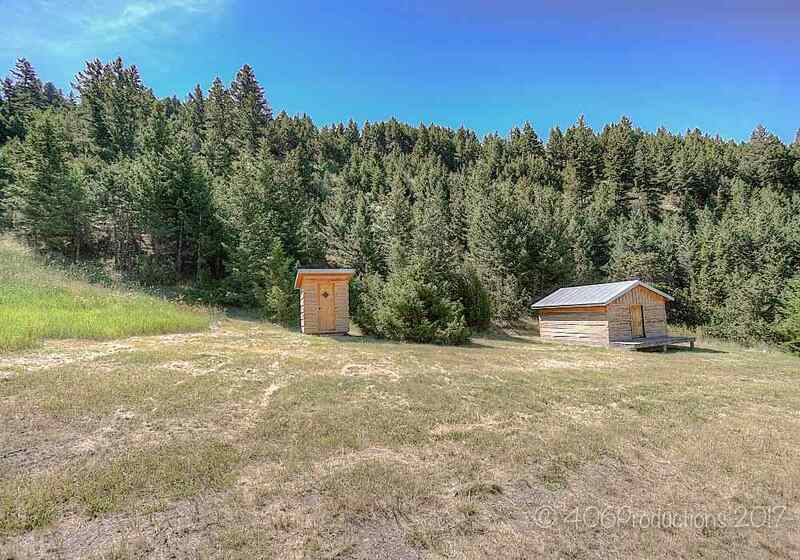 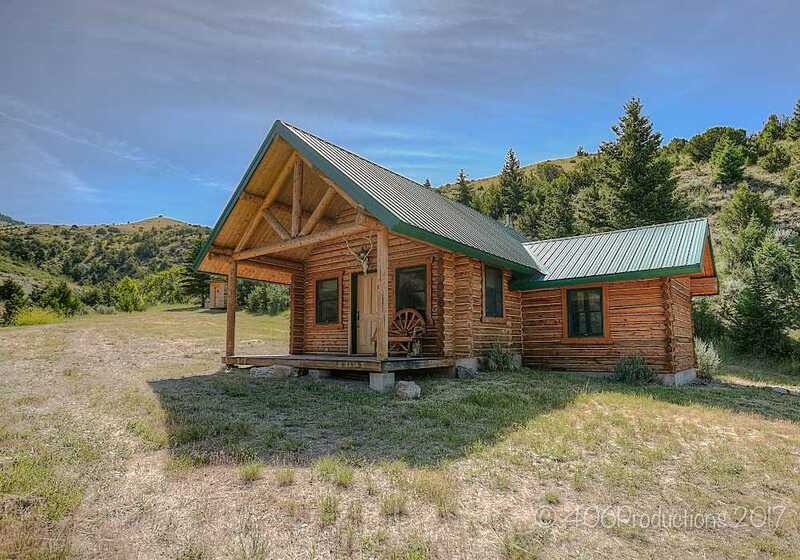 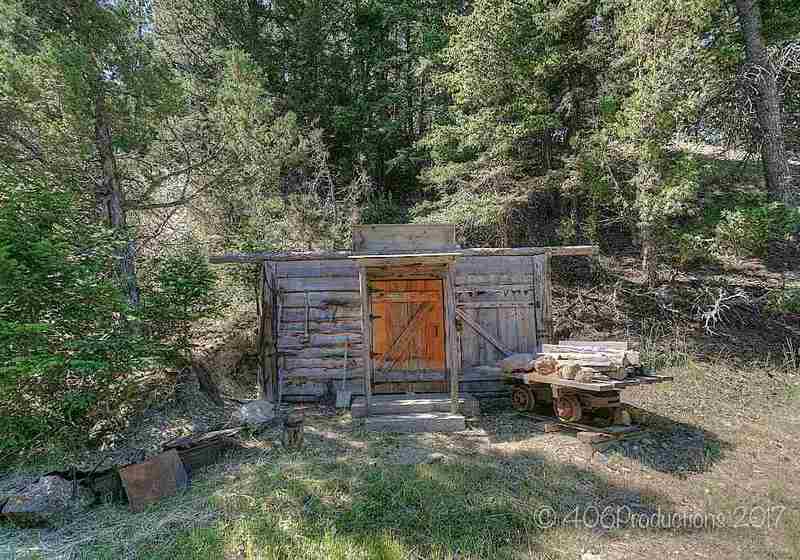 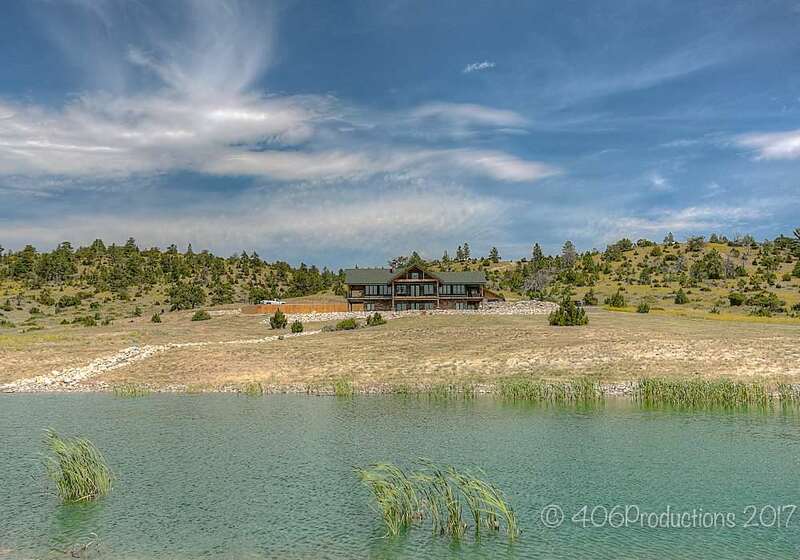 In the foothills of the Big Belt Mountains & ranging above Canyon Ferry Lake, G/T Elk Ranch is a premier Montana hunting & recreational ranch. 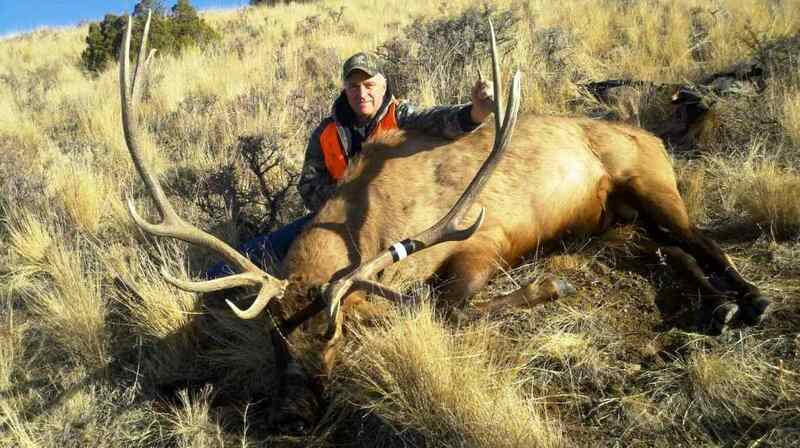 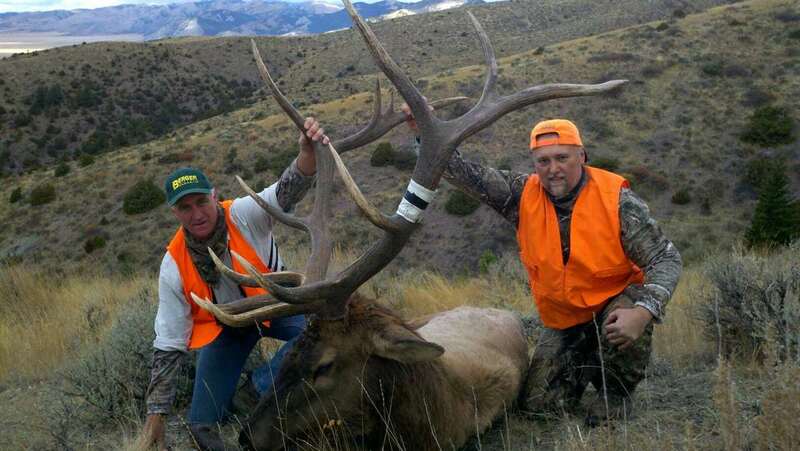 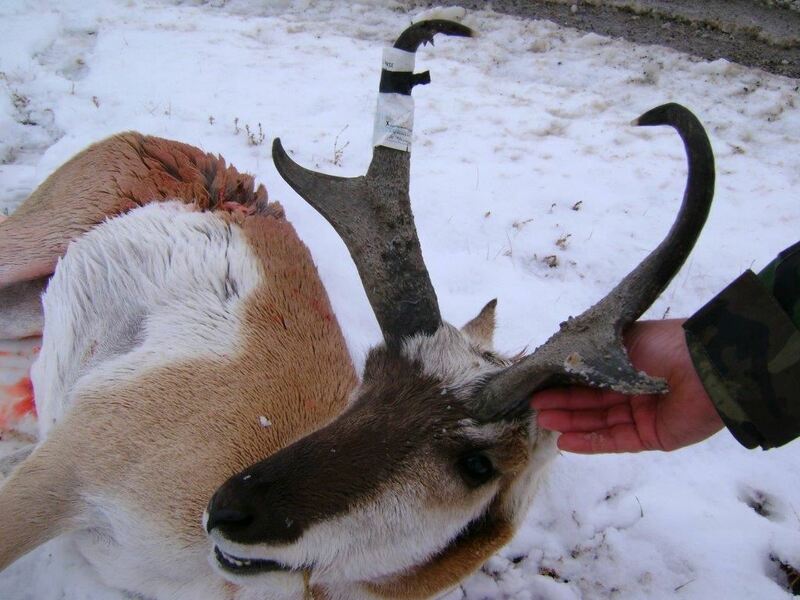 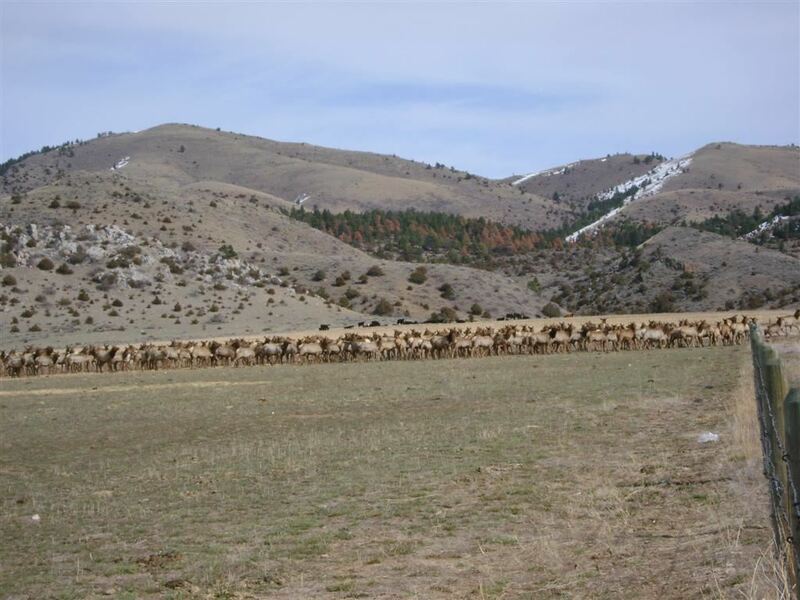 Exceptional elk hunting & a resident elk herd consisting of hundreds of elk offering hunters both archery & rifle opportunities. 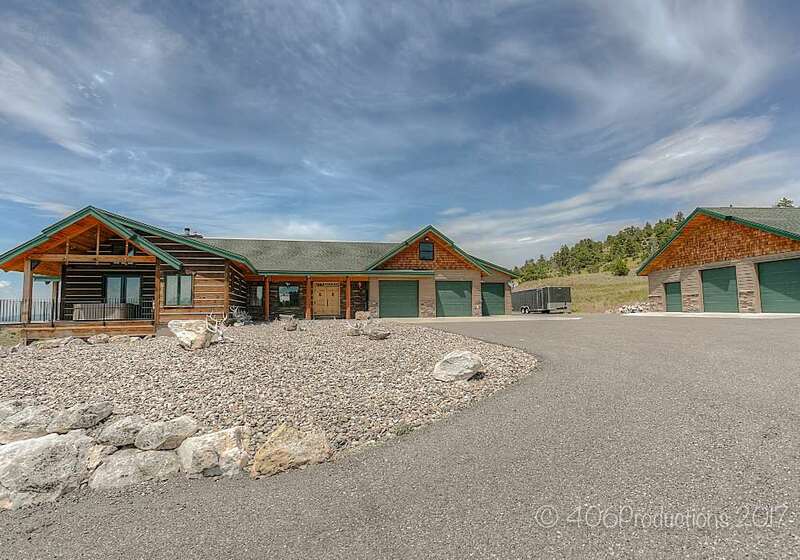 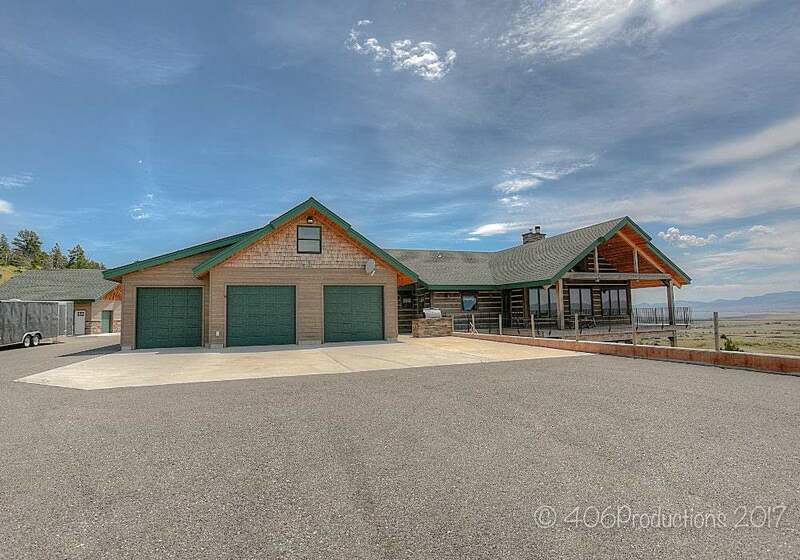 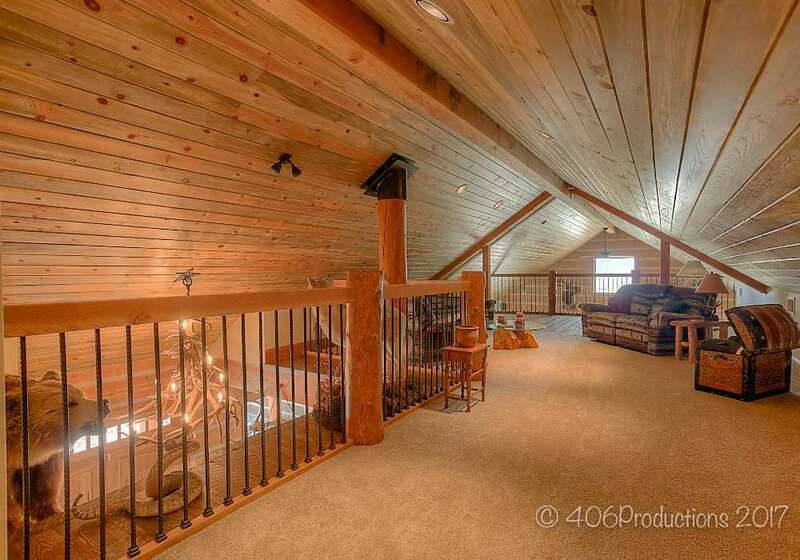 Gorgeous custom home has an attached 6 car garage & a detached 3 car garage. 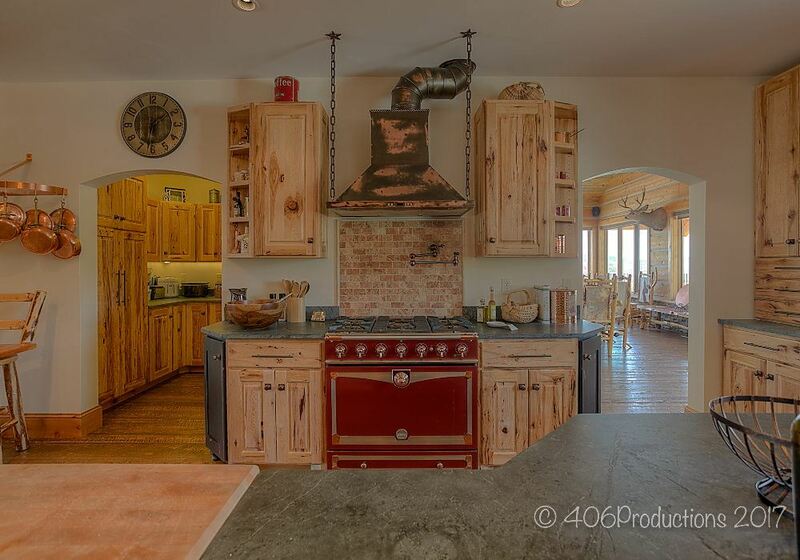 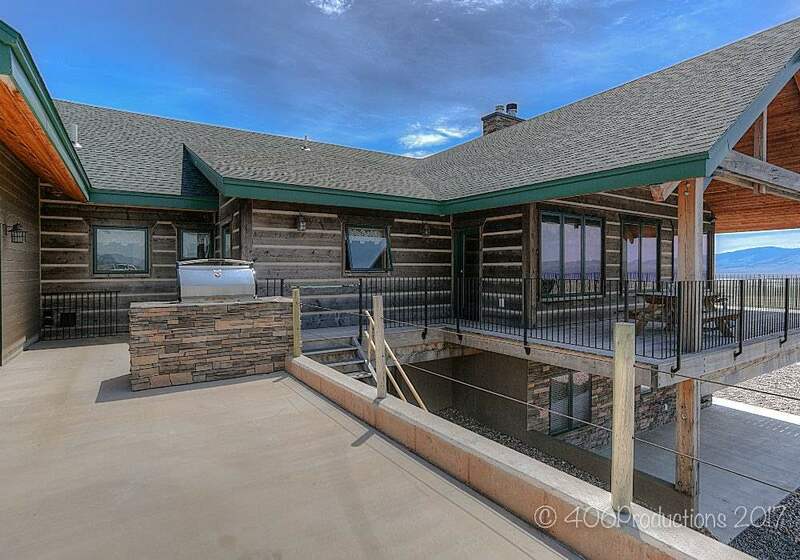 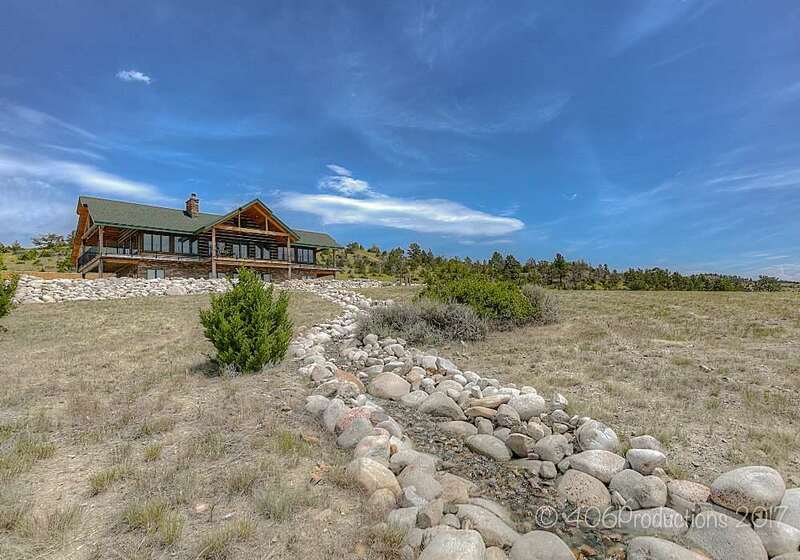 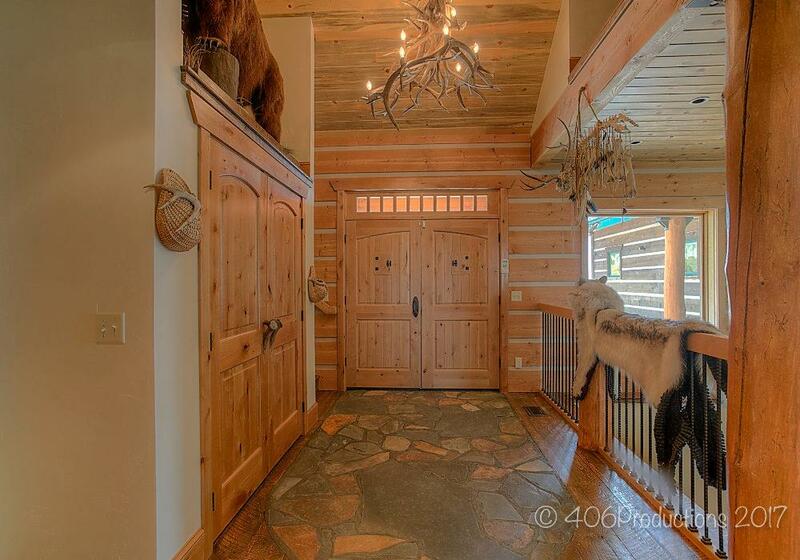 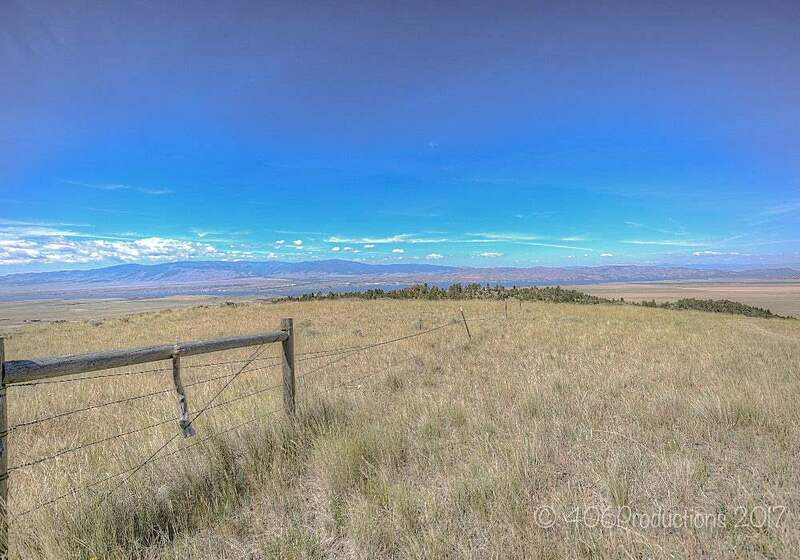 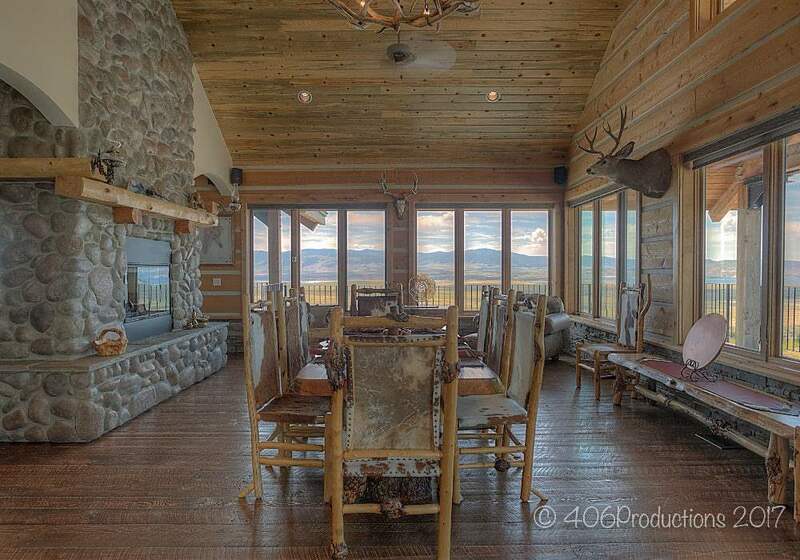 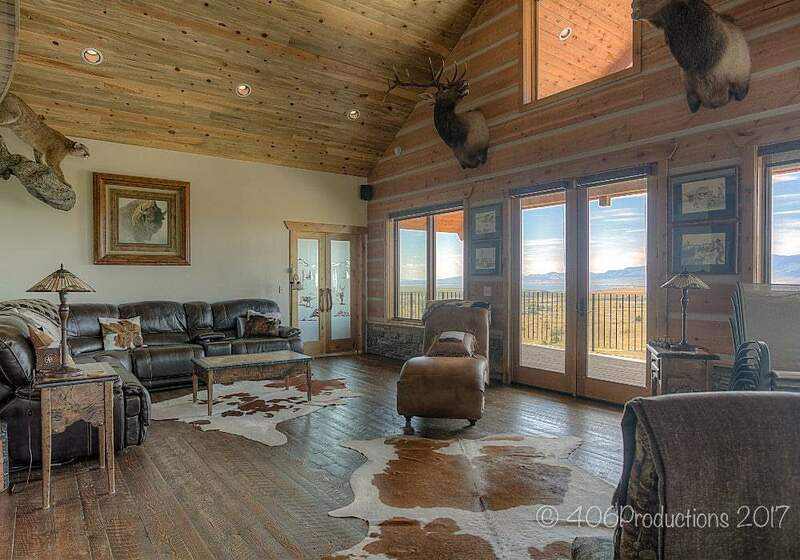 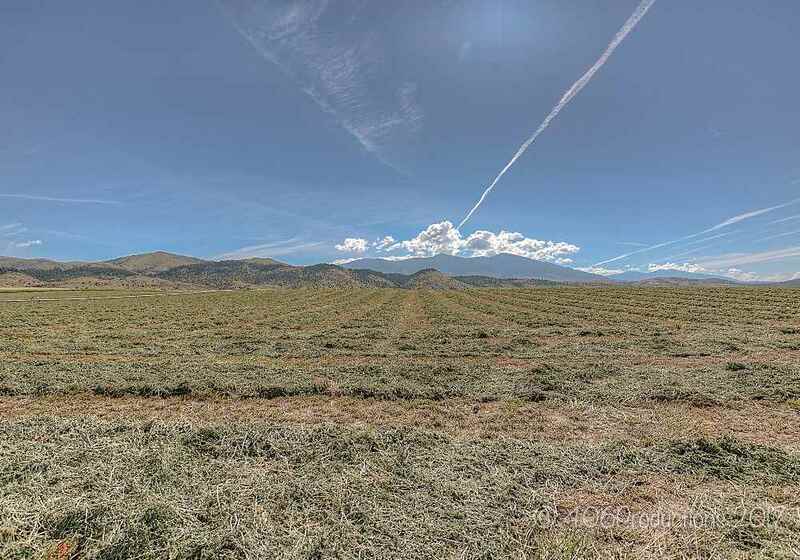 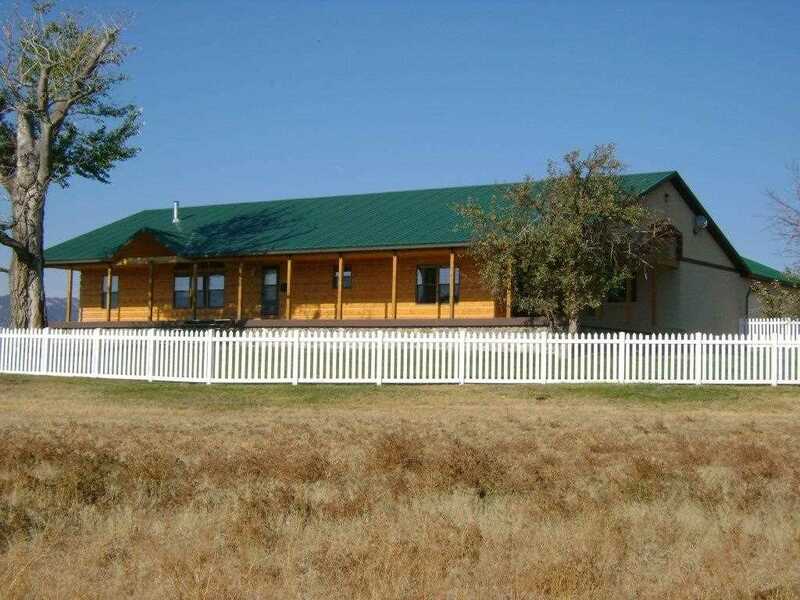 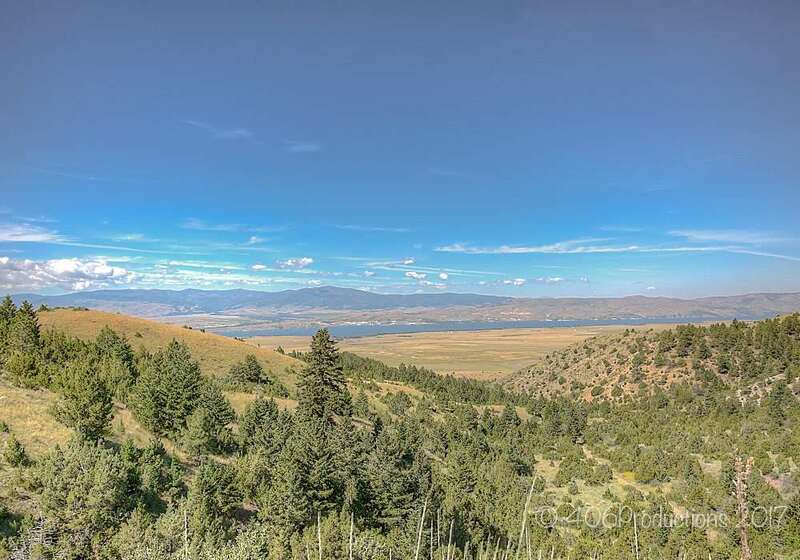 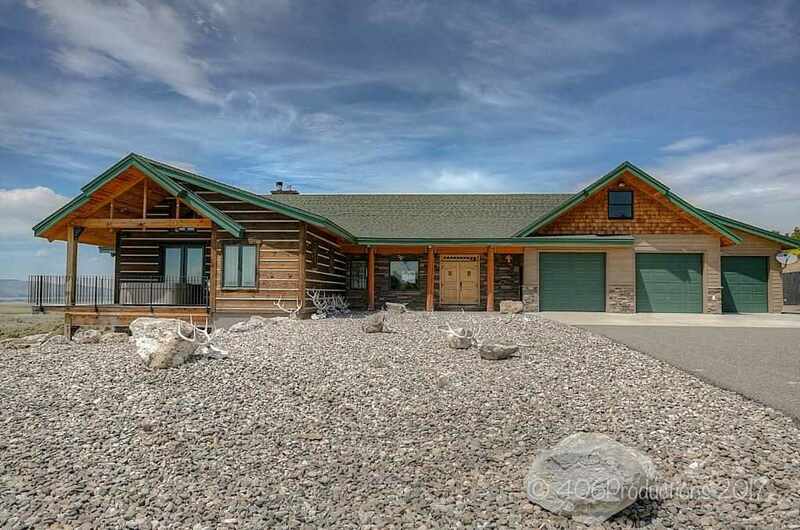 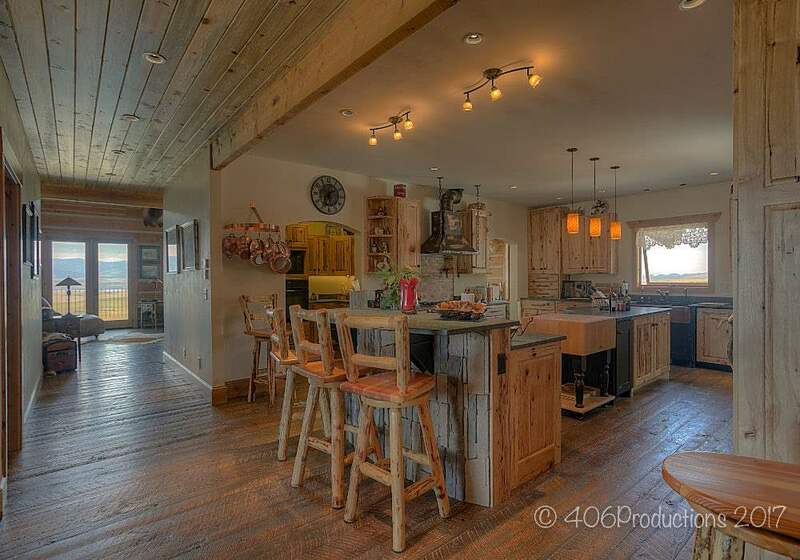 Ranch consists of 7,758 +/- acres which consist of 5,252 +/- deeded & 2,506 +/- leased. 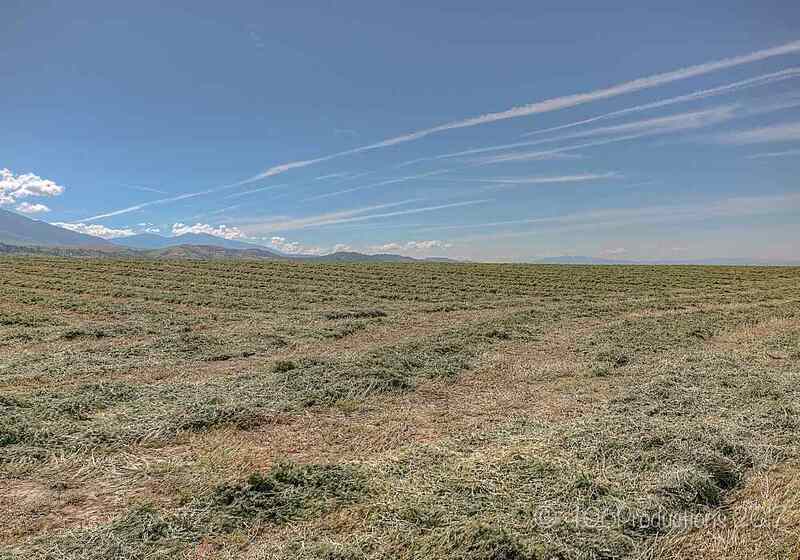 112+/- acres are irrigated with pivots & wheel lines .